This week Awesome Stories brings you fall foliage, paddle boarding, seniors in high school, future cars and super mom. If you want to take a scenic fall road trip, here are 10 of America’s Best Places for Fall Foliage. A cute little town nearby called Eureka Spings is on the list. My personal favorites are the Smokey Mountains and the Rocky Mountains. I love the bright red and orange colors back east, and the glowing yellows of aspen trees in the Rockies. It’s tough to decide with beauty in all directions! 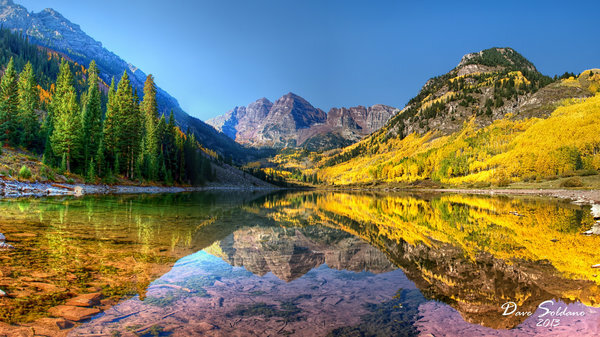 I’ve been to Maroon Bells, CO pictured above. Maybe I’ll dig up the photo to share. This is a short soulful video of a paddle boarder with two whales. They seem to dance in time floating and watching each other. It’s also perfectly paired to John Lennon’s Imagine sung by Jack Johnson. Take a short break to commune with these graceful creatures. 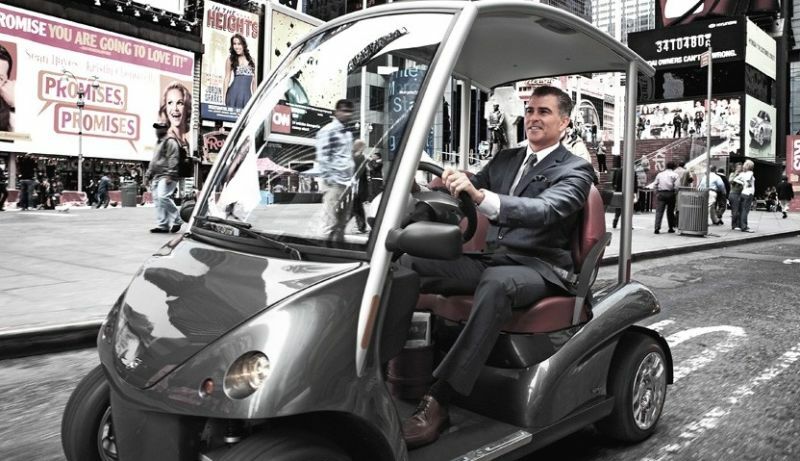 Despite the success of Tesla and other high-end electric vehicles, the future of cars is more likely to look like a golf cart. Many people, especially in urban settings, don’t need a fancy car or electric vehicle. There is a large need for vehicles between motorbikes and cars that can transport us safely around town. More and more companies are developing low- speed EVs. They have the advantage of being able to go places cars can’t, often don’t need a license, save money and reduce emissions. I wouldn’t mind using one. How about you? I love how this high school integrated a senior center in their design. The town of Swampscott, MA decided to integrate the two buildings in order to conserve financial resources. They realized there was a great overlap in facilities needed like the cafeteria, pottery studio and theater. Even better, many positive relationships have formed between the two groups. You can find seniors teaching kids things like knitting and students volunteering at senior activities. Both sides hope to develop more interactions. A win for all! Corrine Hutton doesn’t let much slow her down, including the loss of both feet and hands. In 2013, she lost all four limbs to a virus that infected them while in the hospital for pneumonia. It would have been easy to get lazy and depressed like I did with my financial losses. Instead, Corrine decided to keep busy doing things that make her feel alive. Besides starting an organization to support others who have lost limbs, she climbed a literal mountain and is learning to fly, all while being a single mom to her 6-year-old son! 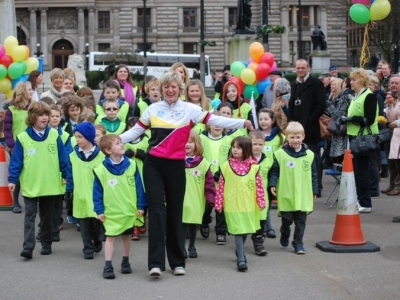 Learn more about Finding Your Feet and Corrine’s inspiring story. Wow. Next time I complain about my simple challenges, please remind me of Corrine and the power of choice. Another inspiring post, Brad! The whale video is amazing! And I think integrating the HS and the Senior Center is a brilliant idea! But I’m not quite sure about the car of the future…I’d feel quite unsafe among all the large vehicles and trucks on the roads. Thank you Tiny. I understand about the cars. I want a small, high efficiency car in theory, but in real life? Maybe if they have special lanes, roads or parts of town that are only for small vehicles! That was pretty much my thought too!